Exemplifying endless elements of extravagant style and upbeat design, this is the pillow youve been daydreaming of! Sure to sparkle in any space. 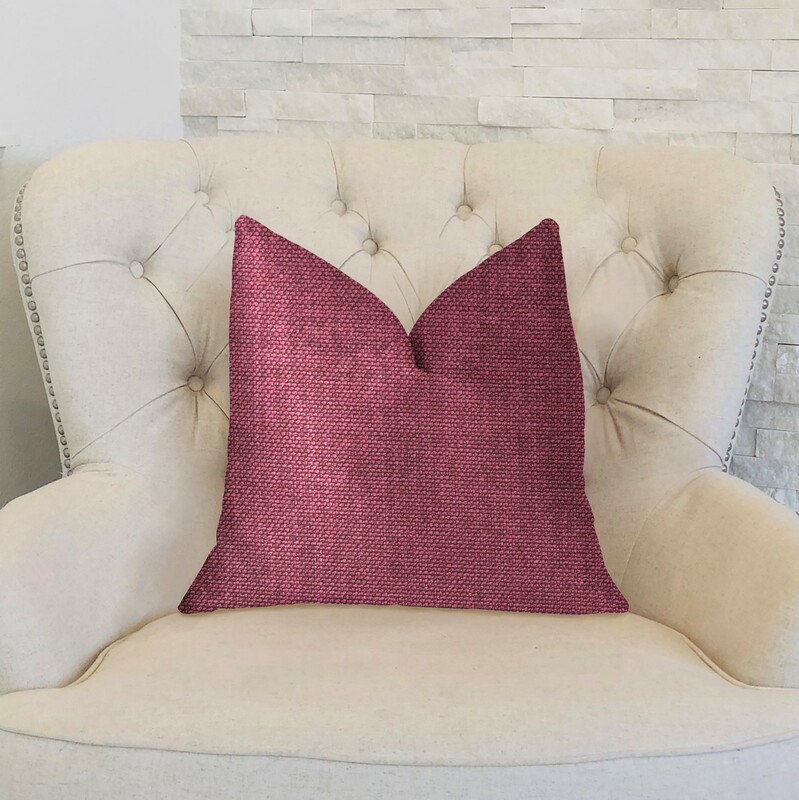 Create instant charm to your home decor with this plumptious purple luxury throw pillow. The fabric of this luxury pillow is a blend of Polyester.